The album is cohesive, and the songs are tight and focused. 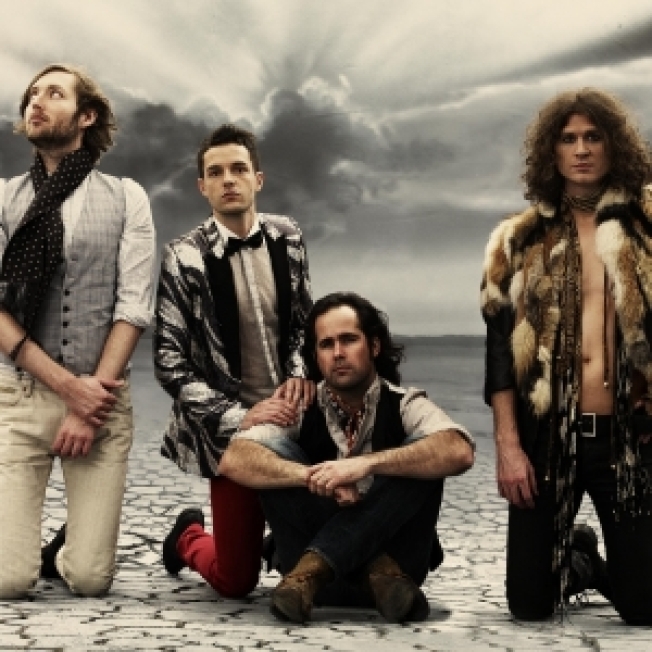 It is definitely The Killers’ poppiest effort to date, partially thanks to producer Stuart Price who has overseen material by Madonna (“Confessions on the Dance Floor”) and Seal. He definitely brings his own twist to the sound (especially the bass lines) without losing what it is that the band does best. “Day & Age” is the sound of a band that has risen from their critic-induced sophomore slump and finally really found their groove.